Buying a home is one of the biggest decisions you can make in life. 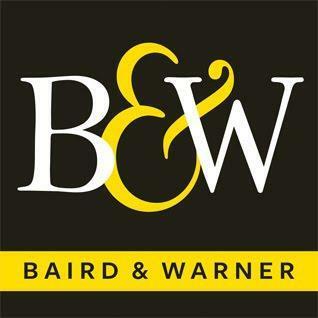 For better or for worse, purchasing a house will affect your lifestyle and your finances for years and years – so it’s important that you go into this important, engaging, occasionally trying process with a clear head and the right attitude. Often though, getting it “right” is more easily said than done. 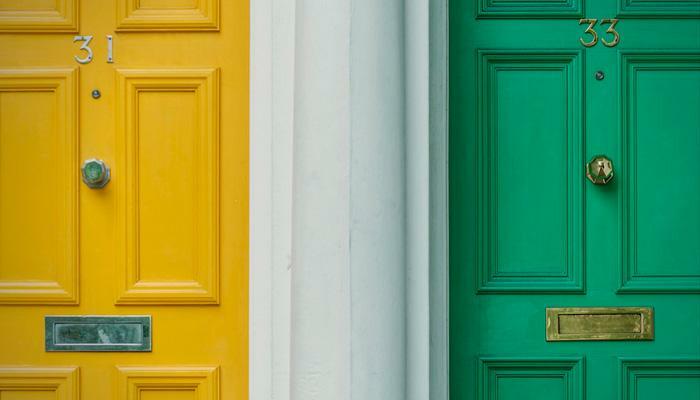 So instead, let’s talk about the ways that you can avoid getting it “wrong,” by running down a list of common buyer mistakes – the attitudes, misconceptions, and missteps that have prevented many would-be buyers from snagging the best possible property. Here are four common mistakes to look out for as you begin the homebuying process – and some expert advice on what you can do to avoid them. Roscoe Village has been called a "village within the city," and it's easy to see why: This quiet little area is home to lots of small boutiques, independent shops, mouth-watering brunch places, and off-the-beaten-path cafes and taverns, each with their own eclectic feel and classic Chicago sense of hospitality. Tucked in near North Center and Lakeview, Roscoe Village is bounded by Addison Street (to the north), Belmont Avenue (south), Ravenswood Avenue (east), and the Chicago River (west). Home to lots of parks and other places for children to play, Roscoe Village is also notable for its central location, which makes it easy to walk, bike, or take public transportation to just about anywhere you want to go in Chicago. 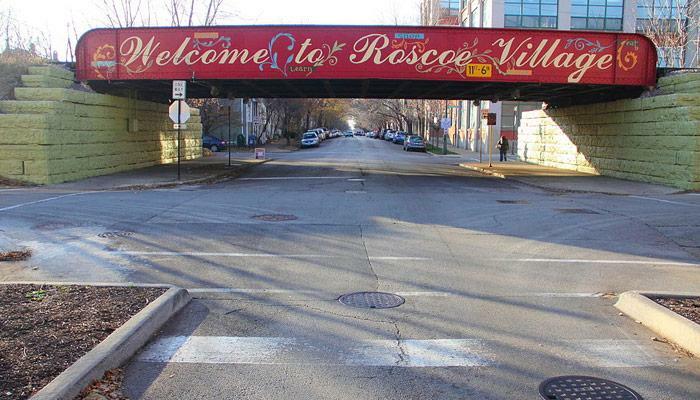 Read more: What are the Current Market Conditions for Roscoe Village? Lincoln Square is a really wonderful blend of old and new. Heavily influenced by its German past, this neighborhood is home to the DANK Haus German American Cultural Center and Chicago's Berlin Wall Monument, along with stellar restaurants and bars like Huettenbar, where it always seems to feel like Oktoberfest. Simultaneously, the Old Town School of Folk Music, which moved to the neighborhood in 1998, brought a musical renaissance to Lincoln Square. Check out Laurie's Planet of Sound and the Grafton for an expansive selection of recorded and live music. And, if you're in the mood for something spooky, visit the Rosehill Cemetery, where the Oscar Mayer is buried. 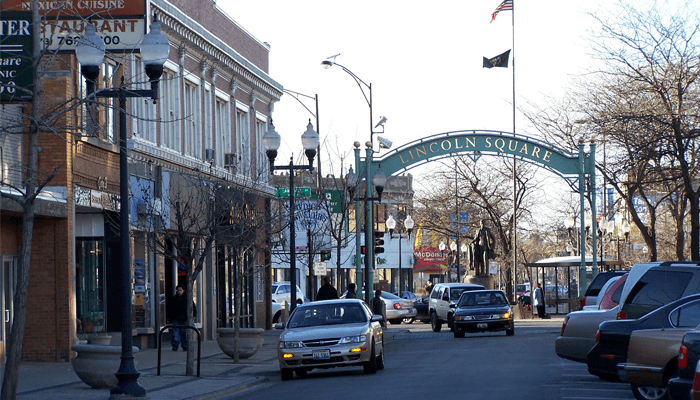 Time Out Chicago's "Complete Guide to Lincoln Square and Ravenswood"
Read more: What Are the Current Real Estate Conditions in Lincoln Square? Even among the many eclectic, ever-changing neighborhoods that make up Chicago, Albany Park truly stands out. For example, where else could a casual stroll walk you past delicious restaurants, serving up everything from world-famous falafel to authentic tacos to absolutely delectable Korean meats and veggies? Where else could you take in works like those of the Albany Park Theater Project, an incredible year-round theater with a social justice bent, creating art for young people, by young people? 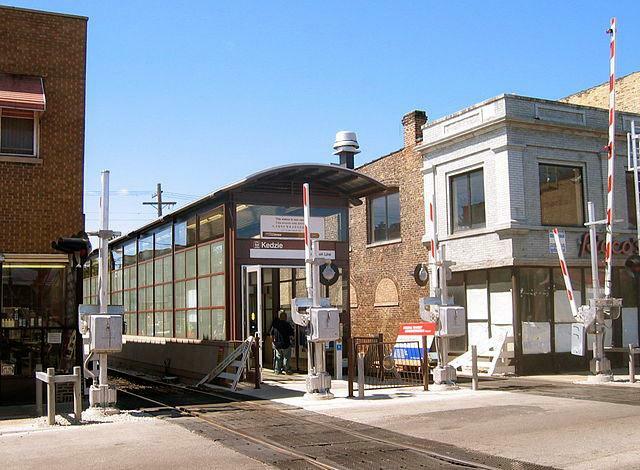 Read more: What are the Current Real Estate Market Conditions for Albany Park? What Are Buyers Looking for in a Kitchen?